So I decided to follow my good friend Herbert Krabel’s lead and make a holiday gift guide. These are all of my favorite products from my sponsors. When I had a mental tie on a favorite, I’ve tried to pick something that is on the cheaper end of things or at least is not a major investment. In some cases, that just wasn’t possible, and for that I apologize; sometimes, there just wasn’t a budget option. So if you’re stuck on a gift for someone else or for yourself, hopefully this might give some inspiration. These companies all enable me to do what I do, and it means a lot to me when folks support them. I believe in their products, and I know that you’ll enjoy them too. 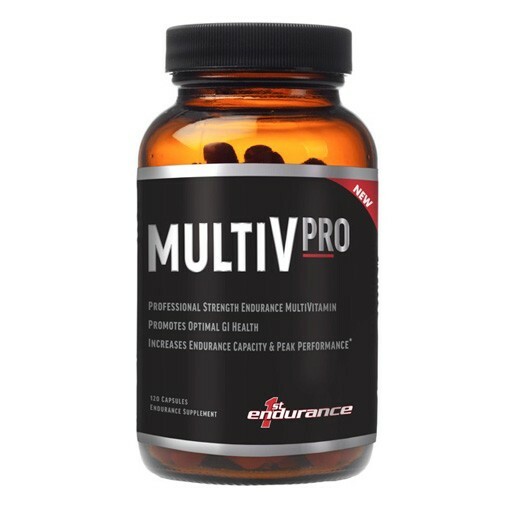 First Endurance Multi-V PRO ($90). Simply THE best athlete’s multivitamin. The biggest benefits in my mind are the iron in amino acid chelate form for superior absorption and the WELLMUNE® BetaGlucan prebiotic complex to support immune function. I feel lucky to be pretty healthy, but with three young kids, I’m truly amazed at the impact this product has had. I was never someone who got sick often, but since First Endurance released this update to their already great Multi-V, I’ve noticed that my immune system is even more robust. I’m doing an article on beta-glucans for an upcoming article for LAVA magazine, and I’ll get more into the science of these amazing compounds. But the short answer is that they help your immune system just work better. Nothing else matters if you can’t get to the start line healthy, and Multi-V PRO is one of the best things you can do to help that. Sleep and good nutrition are still the most important things to take care of, but Multi-V PRO helps fill in the gaps that life inevitably introduces. NormaTec PULSE ($1495 with RAPP2015 discount). Recover faster. Recover better. Recover anywhere. 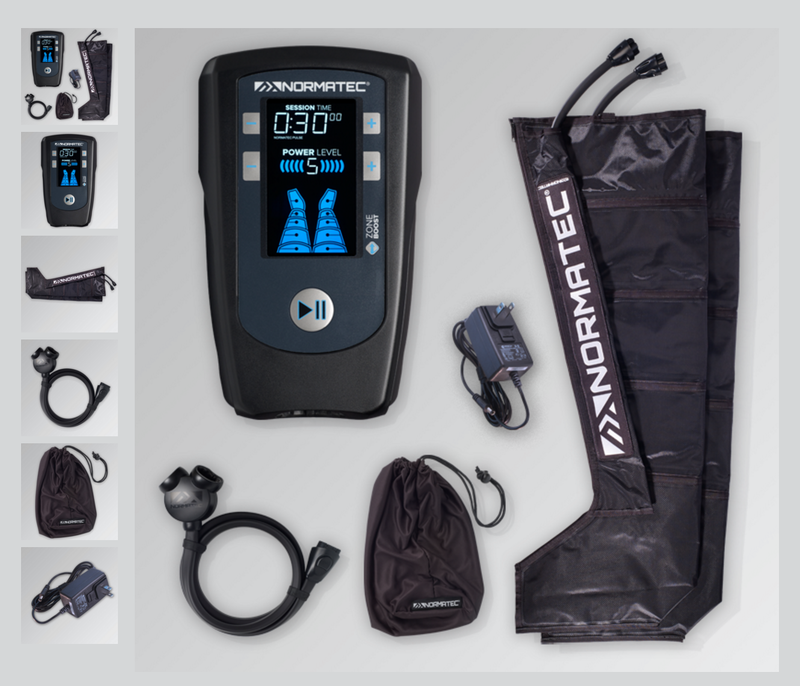 The NormaTec PULSE takes everything I loved about NormaTec and shrank it down into a 3lb unit (11lbs total weight including everything shown) that includes a built-in battery allowing for ultimate portability. I’ve been working with NormaTec since 2009, and it’s been a real privilege to see the evolution of the product and the company first hand. The original NormaTec system was like a monster lunchbox, but it was so impactful, I figured out ways to get it to my races. Since then, NormaTec has constantly been by my side. The new unit means I no longer have to compromise in order to bring my NormaTec to races with me. It packs so small – and is perfectly acceptable in your carry-on luggage – that you can’t not bring it. The NormaTec is also a great “warm-up” tool, and I think it’s power as a pre-workout device is maybe even greater than its role as a recovery tool. Rüster Sports Armored Hen House ($625). This one pays for itself. Seriously. Pack your bike and your gear into these two bags, both of which are under the 62-linear-inch airline oversize requirement and easily can hold a lot while still coming in under the 50lb overweight limit. I pack my frame and typically shoes and bulky-but-light items in the trapezoidal frame bag. And then I pack my clothes and wheels and heavier items in the round wheel bag. 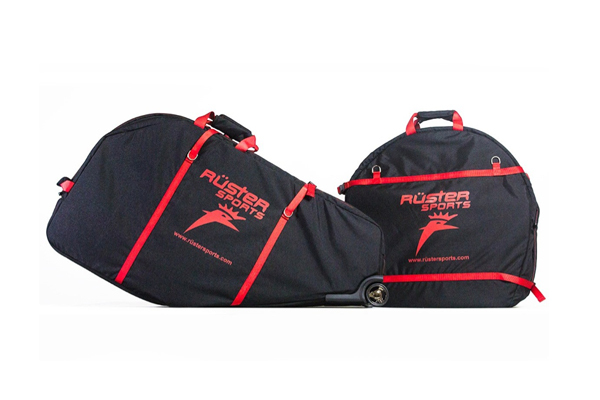 Both bags are reinforced with strong internal foam to protect carbon frames from baggage handlers. With bike box fees running $150 and up, it doesn’t take long to pay for itself. I was a skeptic, but having spent a year traveling with it, I now can’t imagine traveling any other way. I spent two weeks in Mallorca at the beginning of the year and managed to bring everything I needed for that trip – which meant winter riding gear – in these two bags and a moderate-sized backpack. The other big benefit is that they fit much more easily into rental cars of any size, meaning you can save money once you are at your destination as well. Honeymoon Ice Cream Almond Toffee ($12). Every Honeymoon ice cream flavor is great, but this is my personal favorite. 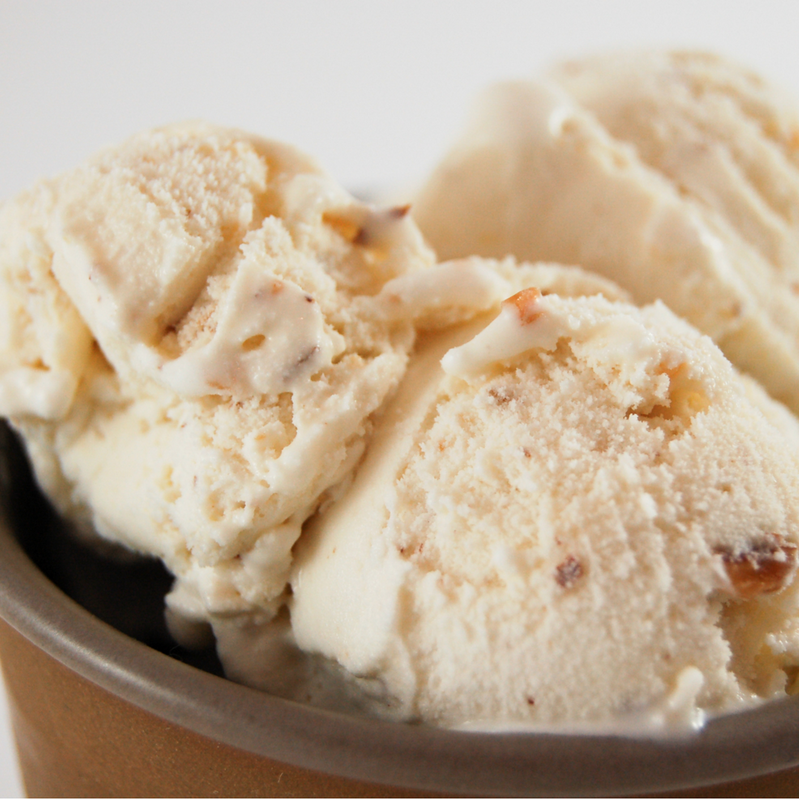 Honeymoon describes this, “Spring variety features California grown almonds and bits of handmade toffee. Almond bits layer every bite of our distinct Jersey Cow creamy texture.” Featuring Jersey cow milk, which tends to work better with people who have lactose issues due to a higher prevalence of A2 protein. Jersey milk also has a great creamy texture that is truly distinctive from the more prevalent Holstein variety. The milk comes from grass-fed cows and all ingredients are certified-organic. Small batch ice cream from the California’s Mill Valley, it just doesn’t get any better than this. Zipp Vuka Alumina BTA mount ($65). This part was the result of a roughly year long collaboration between Zipp’s bar and extensions engineer Ben Waite and myself. 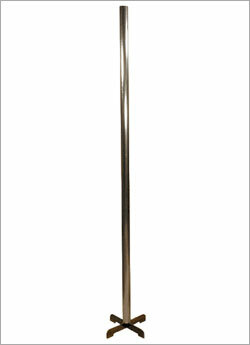 The first version of this part was specific to the now-discontinued original VukaAero aerobar. After many iterations – and broken parts – the end result is a simple and elegant solution that actually improves your aerodynamics while also making a water bottle accessible and any Garmin 1/4-turn mount computer more easily visible. 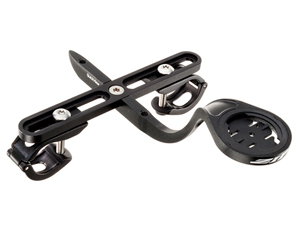 Pair it with Zipp’s BTA-specific carbon cage for the ultimate package, but the mounting holes allow you to mount any standard water bottle cage. 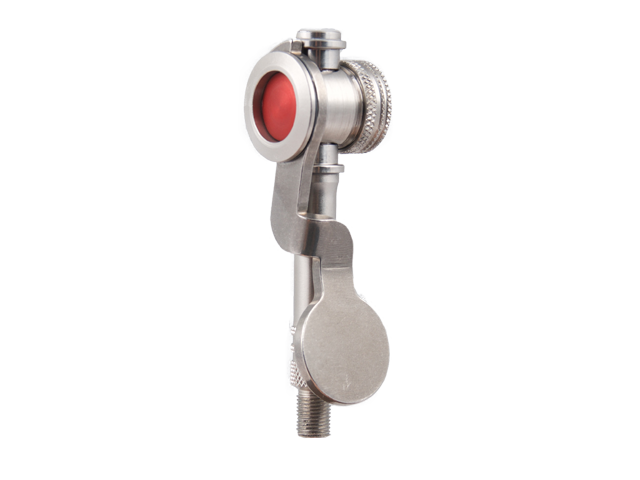 The extremely adjustable clamps fit on virtually any pair of extensions, carbon or aluminum. SRAM Force1 groupset (approximately $700). I was pretty skeptical of a single chainring solution when the SRAM folks asked me to test Force1 on my race bike to start the year. But after a few rides, I knew it wasn’t just as good, it was better. For me, anyway. I now ride 1X on both my road bike and my race bike, and I can’t imagine ever going away from a single front chainring. What was truly amazing was how much the simplicity of the system made riding more enjoyable. I had to think about my shifting less, which freed me up to think about more important things or nothing at all. With a wide – and growing – range of front chainrings and the breadth of 11 speed cassettes in the back, there’s enough gearing to tackle even the hilliest of courses. I raced Wildflower with a 54-11/30 combination (the same as what I would use to set the bike course record at Ironman Mont Tremblant). Ben Collins raced Ironman 70.3 St. George with a 54-11/36. And numerous athletes used 1X setups at the Ironman World Championships in Kona as well. And I’m going to put it on my mother’s bike this winter. Simplify your riding and have more fun. 1X really is that… simple. Quarq Qalvin (FREE!). 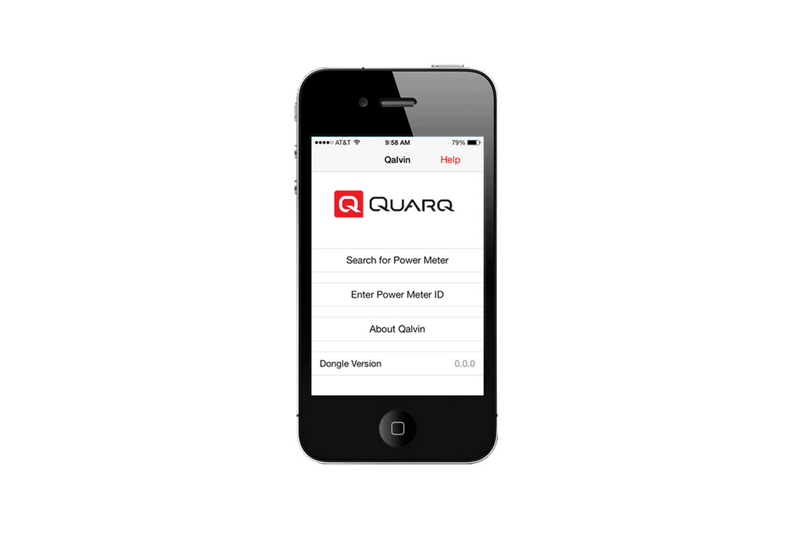 Quarq’s Qalvin software works on iOS and Android phones and on OS X and Windows computers. It allows for debugging, calibration checks, and firmware updates to the most reliable and user-friendly powermeters on the market. I’ve been a Quarq user since 2010, and they’ve kept the data flowing through it all. Sun, rain, and even the occasional snow. If you ride a Quarq, you need to have Qalvin. Best of all, it’s free. 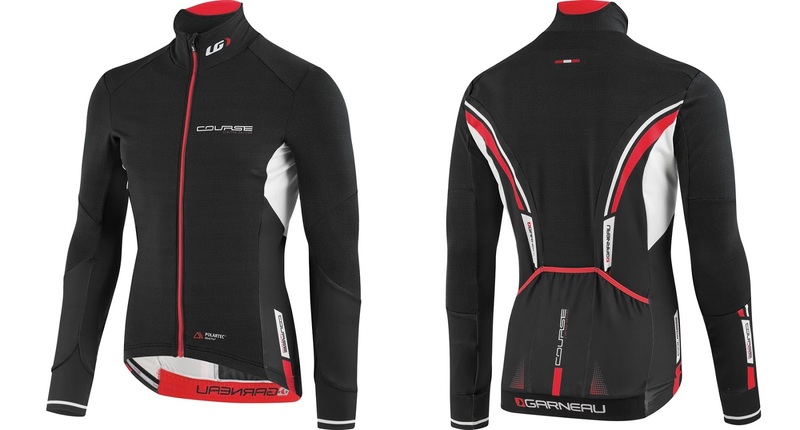 Louis Garneau COURSE Wind PRO® LS jersey ($220). I had never found a long sleeve jersey I liked until I tried this one. I always found they were either too warm when it got cold or too cold when it got warm. This breathable-but-wind-resistant top was warm enough even riding easy with temps in the 40s, and yet it wasn’t too hot when I was climbing with temps in the high 50s. For my metric brethren, it was plenty warm in windy and dark 10C and not too hot riding uphill at 15C. I paired it with a basic short-sleeve base layer underneath, and it was perfect. It fits snug (size medium works for me) like the rest of the COURSE line, but it’s also plenty stretchy for those folks who add some girth in the winter. It’s no surprise that a company based in Montreal knows something about making stuff that’s great for winter riding, but this top really sets a new bar for winter riding gear. I don’t need great winter riding gear nearly as much as I did when I live in NY, but it still gets cold enough in December and January where I live in the mornings and evenings that good stuff is appreciated. And the biggest challenge is the change in temperature. I can start a ride in the 60s and finish in the 40s. So a versatile top is a huge asset. And this top fills that role perfectly. 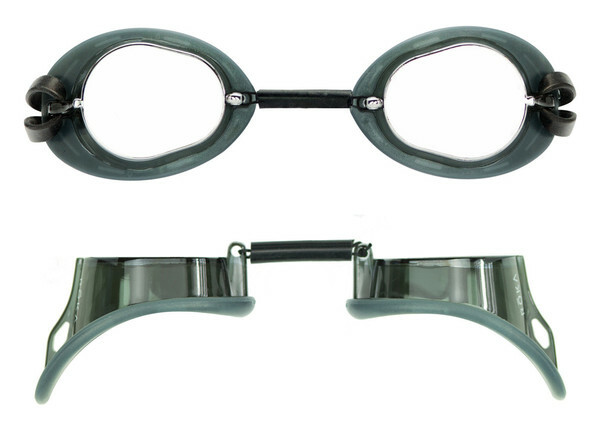 ROKA Sports S1 goggle ($12). I realize that you either like Swedish goggles or you don’t. And if you don’t, not much will convince you otherwise. For me, the simplicity of the gasket-less design (though the S1 has a rubberized coating so they are a bit softer than classic hard-plastic Swedes on the eyes) just works better. The string nose-strap is perfect for getting fit just right. And they also offer unparalleled visibility, not that you need that when you’re staring at a black line (I only use these for training, because a gasket-less design is not a great idea for mass start swims), but it’s always nice to be able to see the world around you. I use all the colors offered for early morning swims in the dark and sunny swims in the middle of the day (pretty much EVERY pool in California is outside). And at $12, they are possibly the cheapest tool you can buy given that they are also virtually indestructible. All the ROKA goggles are good, but it’s the S1s that get me through the majority of my training. Silca Hiro V2 ($110). You can inflate a disc wheel to race pressure with both hands on the pump. Enough said. Well, it’s also made in the USA; is beautiful enough to be artwork; and features easily replaceable gaskets for years of trouble free use. If you have a disc, you need one of these. Oakley Radar EV PRIZM Road ($190). The PRIZM lenses do a great job of helping cut down glare while still allowing you to pick out subtle-but-important details. The EV lens profile offers more coverage with feeling obnoxious. 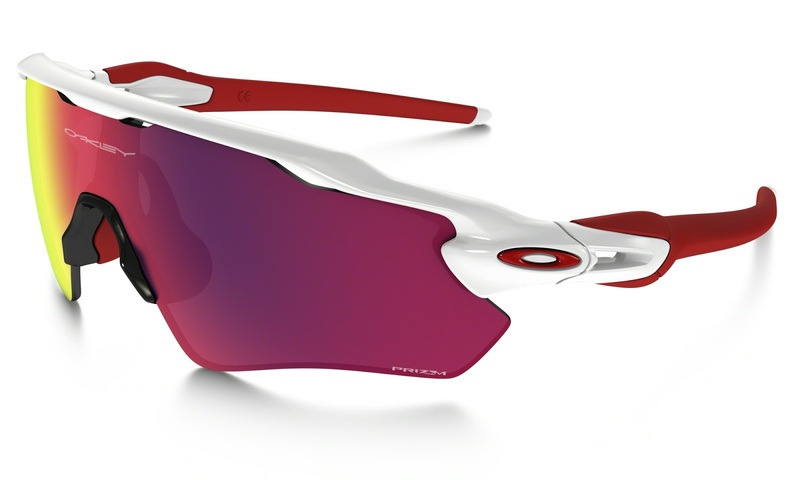 And the rest of this is classic Oakley functionality in the tried-and-true Radar design. Great optics for riding, running, and whatever else you might do out of doors. 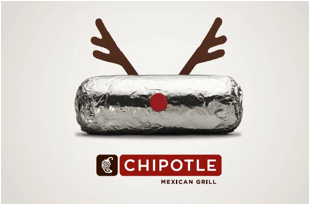 Chipotle Burrito Gift Card (any amount). Nothing says offseason like a full belly. Appreciated now. Appreciated even more after a long ride in a few months. Buy it now. Keep it until then. It lasts longer than trying to save a burrito until race season. Swiftwick Aspire ($13-$36). 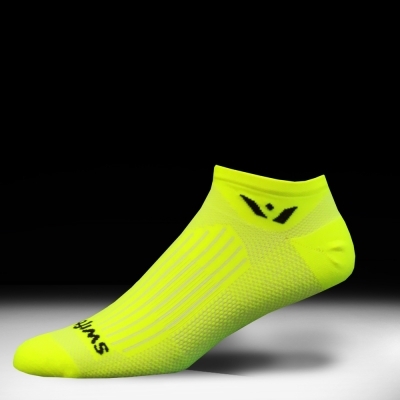 THE best performance socks you can buy. In heights from no-show zero (what I like for racing) all the way up to twelve inches (what I like for travel), Swiftwick’s Aspire sock is the do-it-all single best sock I’ve found. The tall socks offer heavy compression for travel and post-race/workout recovery. The short versions fit snug to keep your feet happy and dry on the road, on the trails, and everything in between. All made in USA of premium fabrics, you won’t find a better sock. Now in even more awesome colors. If you want a wool sock, check out their awesome Pursuit. But the Aspire is my go-to training and racing sock. There’s nothing like a great pair of socks. And Swiftwick are the best. World Bicycle Relief Buffalo Bike ($147). There is no greater gift that you can give than the gift of mobility. To date, I’ve raised over $400,000 for World Bicycle Relief through my annual Charity Challenge, now in it’s 7th year. Buy a bike for someone in Africa. 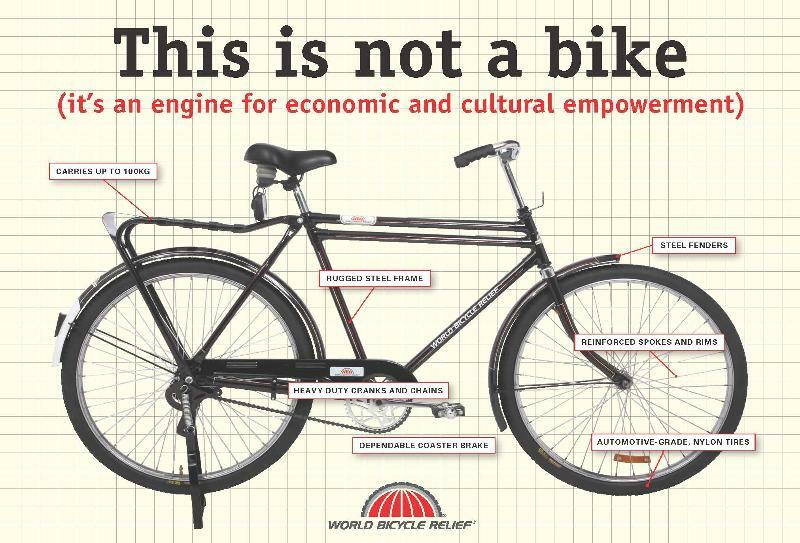 The power of bicycles is the power to change the world. Is the new Normatec system backwards compatible with the old boots? I love the idea of a more portable system as the old system is quite bulky. Mine actually broke at some point during my trip home from AG nationals. @Steve – it is not. It's a different hose connector. I've always been interested in the Force 1. 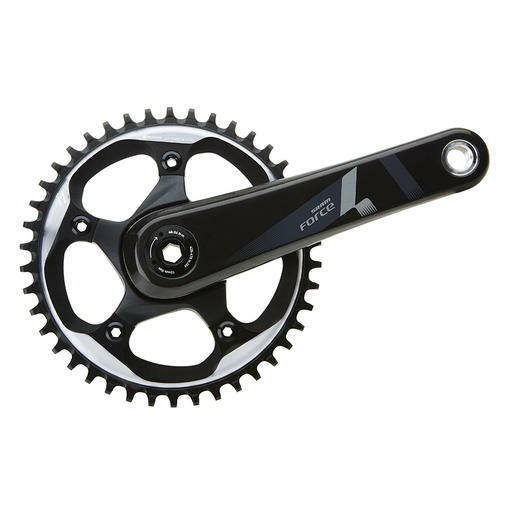 What would you recommend to replace a standard crank/cassette (i.e. most versatile ratio setup)? @Micahel on my road bike, I run 50-11/32, which I think is great. I think 52-11/36 is probably the “most universal” for road or tri. If you're a higher cadence rider, you need more range. But I'd say 50 or 52 paired with 11/32 or 11/36 depending on terrain. @Deirdre – it's a great multi. The iron might be a mixed bag for a non-athlete, though I know women are a bit different with regards to iron anyway because of menstruation. But a lot of the basic digestive support would be great for anyone. The short answer is, “no, it would not be overkill.” I have a bunch of non-athlete friends who I put on it who swear by it. I also think the definition of “athlete” is debatable anyway. It seems pretty much everyone is doing yoga/CrossFit/something. And, moms have child care on top of that… You still have my email? The last one I have for you is strikestudio.net. Ping me there. You forgot to mention how quiet the 1x setup is. Makes riding just a little more pleasant in addition to being simpler.